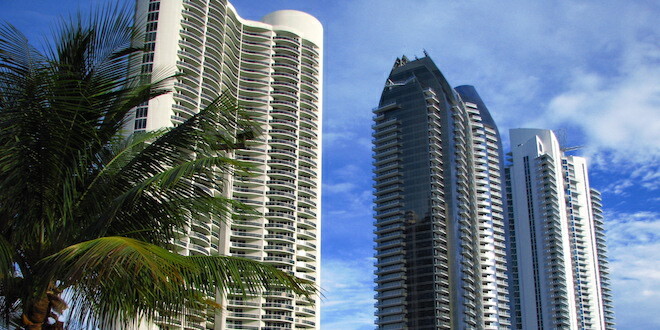 Home » Sunny News » Vacation Rentals & Condominium Living: A Dichotomy? Vacation Rentals & Condominium Living: A Dichotomy? Friday, June 29, 2018 — The tourism industry is an important part of the Sunny Isles Beach economy. While the City’s hotels are a natural venue for tourists to stay in, vacation rentals in condominiums are becoming more popular for lengthier stays. Increasingly so, short-term vacation rentals in condominiums are affecting the quality of residential living. Many condominium homeowners are complaining that these short-term rentals are causing problems with security due to potential unregistered individuals accessing the condominium. Homeowners are also voicing concerns about the short-term renters bringing in individuals with undesirable behavior. Vacation rentals in single family homes within the City had been previously regulated as businesses. In a recent commission meeting, the City adopted an ordinance requiring all rentals under six months within condominiums to register with the City and acquire a business license. Like with single family homes, this will allow for oversight by code compliance to address the possible abuses, which are frequently occurring as a result of the short-term rentals. While it is the City’s policy to promote business enterprises, which are good for the economy, it is important that the quality of life among our residents is not diminished. For any comments or questions, Commissioner Aelion can be reached at 305.792.1700.